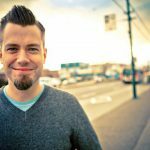 July 1st, 2017- Vancouver International Wine Festival! This is our 8th year of covering the Vancouver International Wine Festival. For them this is Year 39. Canada is the featured region and it’s going to be a wonderful family gathering with the pace of a gong show. 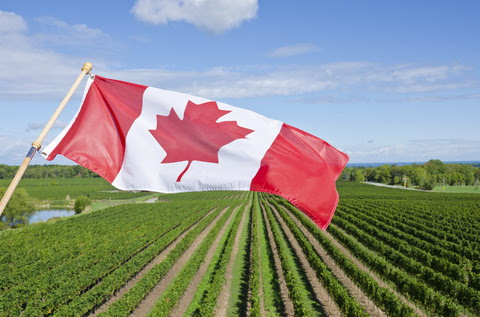 If you care about how Canadian wines are doing and where our wine industry is headed..this show and next week will hopefully supply answers and focus. Planeta and Boutinot bring their best to Vancouver. February 18th, 2017-Vancouver International Wine Festival! 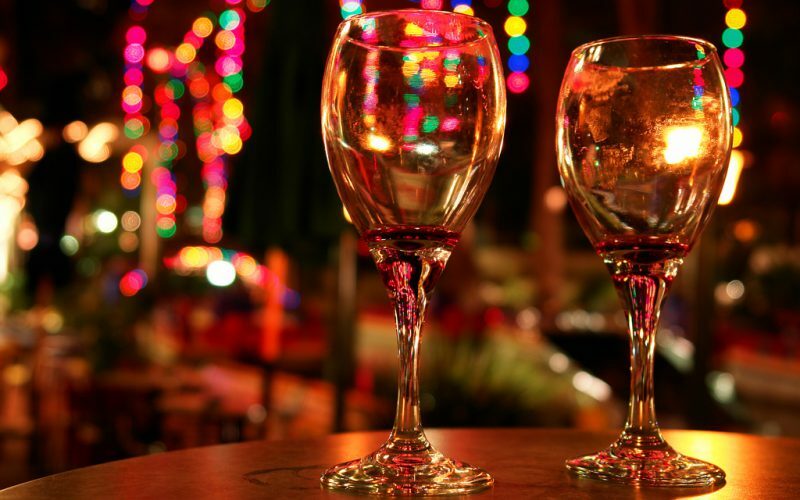 It’s Hour TWO of our round table coverage of the 38th Annual Vancouver International Wine festival. 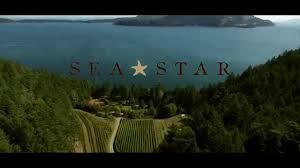 An All-Star cast of winemakers, journalists and principals from all over the Wine World. Enjoy!! Hour Two of this year’s Vancouver International Wine Festival begins with my wine friends around the table. 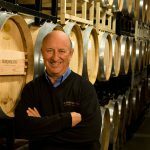 DJ Kearney – World Class wine expert, educator and judge. @djwines. 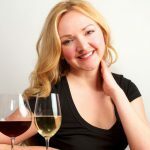 It’s Wall-to-Wall Wines featuring the reviews and stellar expertise of Master of Wine Rhys Pender, Consultant and teacher DJ Kearney and Georgia Straight Wine Columnist and consultant Kurtis Kolt. 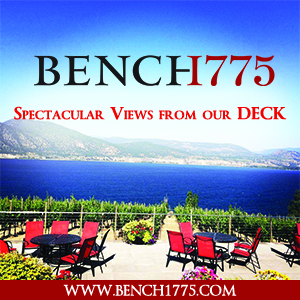 If you’re looking for Gift Wines, Wines for Parties, Budget Wines for yourself and need to know the best wines of the Year in BC and the world..THIS is your show. Let’s face it, this time of year we’re faced with a lot of decisions. 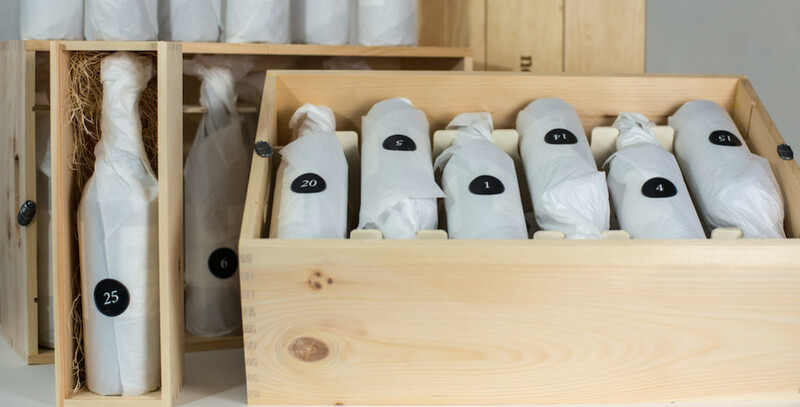 We can’t help you with most of them BUT we can help you with your wine selections. The guests reviewers on this show are three of the very best in Canada. Respected by their peers and the industry itself. 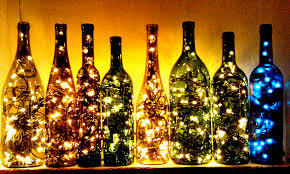 We’ll cover gift wines/Wines to take to parties/Budget wines for Yourself/Outstanding wines of the year from BC and the World. DJ is a judge, writer, instructor and educator at the highest levels in the wine world. DJ Kearney’s 15 years in the wine industry embrace teaching, wine writing, wine criticism, and wine presentations for festivals and industry trade organizations. 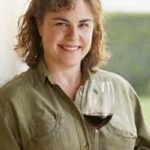 She has trained thousands of sommelier candidates throughout North America for the International Sommelier Guild and the Wine and Spirits Education Trust, and has travelled extensively to the wine regions of the world. 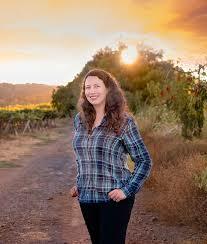 Although a global wine expert, she naturally has a special devotion for the wines of her home region. 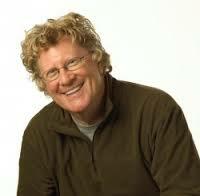 For many years DJ has been an industry advisor and ambassador for B.C. wines, teaching and presenting on behalf of the industry. 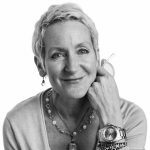 Recently she toured Decanter’s Steven Spurrier through the Okanagan and Similkameen Valleys, and curated the historic Judgment of B.C. tasting in Vancouver. 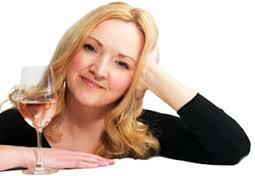 For the past several years she’s been the Drink Editor for Vancouver Magazine, and critic/contributor for WineAlign. 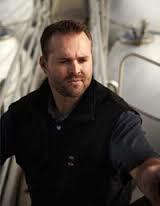 His background is in running restaurants around Vancouver, most recently managing Gastown’s Salt tasting Room until 2010 when he received the Sommelier of the Year Award at the Vancouver Wine festival. He’s been profiled by Wine Enthusiast Mag, run the wine program at James Beard House in NY, been a tasting participant at Wine and Spirits Mag and educated through London’s Wine and Spirit Education Trust, The Court of Master Sommeliers and the Winemaking Program at UC Davis. Kurtis is an in demand consultant and advisor. Currently he’s the Wine Columnist at The Georgia Straight. His column is called The Bottle. 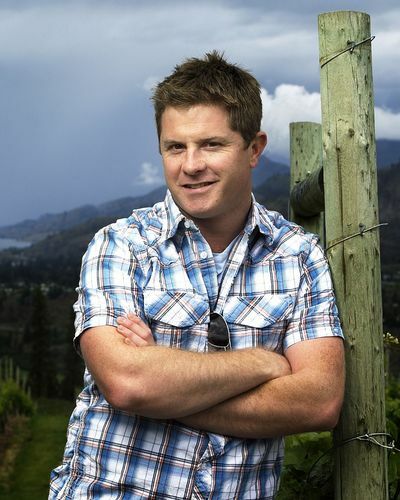 Rhys Pender is Canada’s youngest Master of Wine. A passionate educator, wine lover, judge, writer, and grape grower/farmer, Rhys has worked in the wine industry since he was a teenager. In 2004 Rhys began taking on the grueling Master of Wine program. 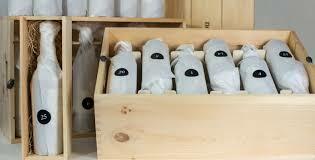 This culminated in Rhys becoming Canada’s youngest Master of Wine in 2010, one of only approximately 300 in the world. 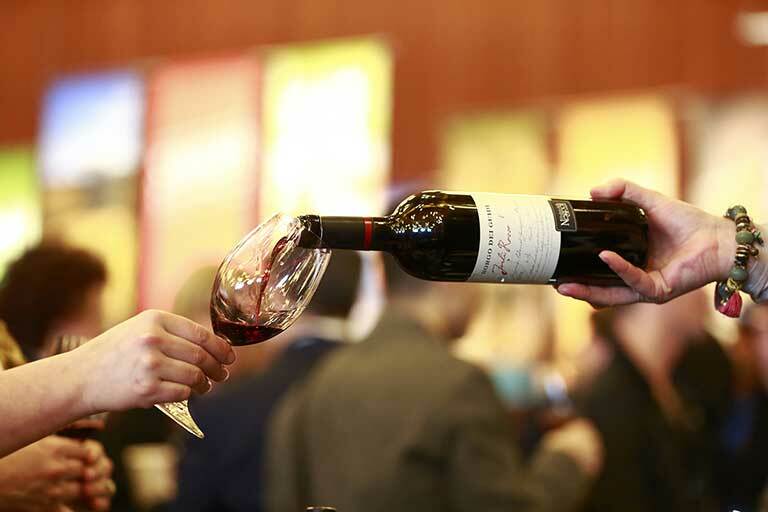 A look back at the 38th annual Vancouver International Wine Festival – with feature region Italy!! Hour Two of the 38th Annual VanWineFest. Author Alex Prud‘Homme arrives with tales of Julia Child. He wrote her first book My life in France. 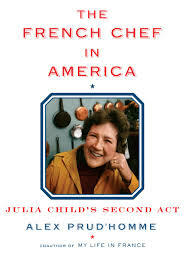 Now comes The French Chef in America..it’s the rest of Julia Child’s story. 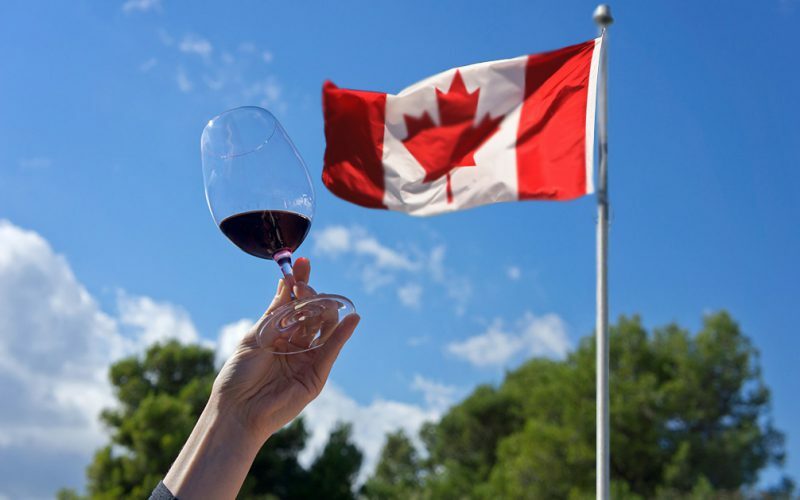 We taste our way through some of the Canadian wines coming to the next Vancouver International Wine Festival, where Canada is the feature region. Guests include DJ Kearney and Harry Hertscheg. 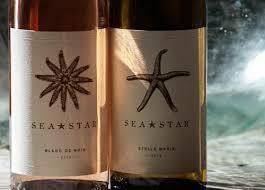 And finish with stories on Sea Star, Haywire and Left Field Cider. 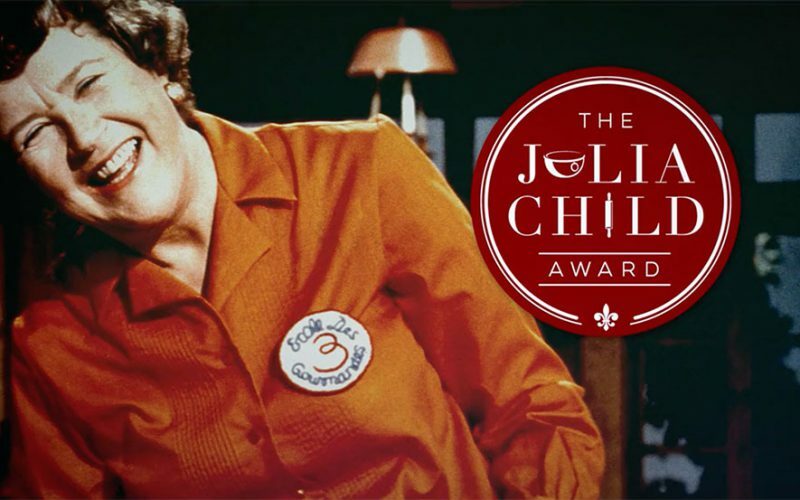 Julia Child is synonymous with French cooking, but her legacy runs much deeper. 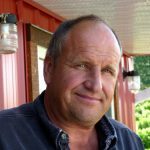 Now, her great-nephew and My Life in France coauthor Alex Prud’Homme vividly recounts the myriad ways in which she profoundly shaped how we eat today. He shows us Child in the aftermath of the publication of Mastering the Art of French Cooking, suddenly finding herself America’s first lady of French food and under considerable pressure to embrace her new mantle. Every bit as entertaining, inspiring, and delectable as My Life in France, The French Chef in America uncovers Julia Child beyond her “French chef” persona and reveals her second act to have been as groundbreaking and adventurous as her first. In 2004 Alex helped Julia Child write her memoir, My Life in France, about her “favorite years” — 1948-1954 — when she and her husband Paul lived in Paris and Marseille. (Paul was his grand uncle, his grandfather’s twin brother.) In France Julia experienced “a flowering of the soul” and discovered her raison d’etre in cooking. They worked together for eight months, until Julia died in her sleep two days shy of her 92d birthday. He spent another year finishing My Life in France, published in 2006. The book reached #1 on the New York Times best-seller list. In 2009, it inspired half of Nora Ephron’s film “Julie & Julia,” which starred Meryl Streep. In 2014, a decade after working on My Life in France, he circled back to answer a few questions about Julia that had tugged at his curiosity: what was it like for the Childs to retire from the Foreign Service in 1961, and settle in Cambridge, Massachusetts? How did Julia first appear on Public Television in 1963, win an Emmy in 1966, and land on the cover of Time in 1967? And what led her to the White House, the Queen of England, James Beard and Colonial food, to leave Public TV for Good Morning America, and to become America’s first true celebrity chef? 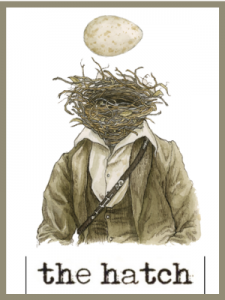 The 2017 festival runs from Feb 11 through the 19th and as always we will be there. 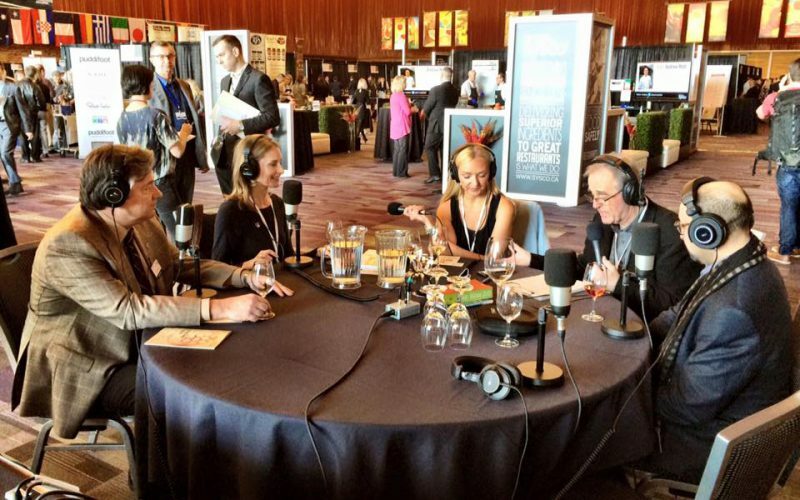 Part Two – We’re joined by VanWineFest Executive Director Harry Hertscheg who always comes through what the audience wants to hear. Harry gives newbie’s a quick history lesson and then on to “The Show”. If you’re looking for answers about this year’s festival, don’t miss this segment. Christine Coletta. 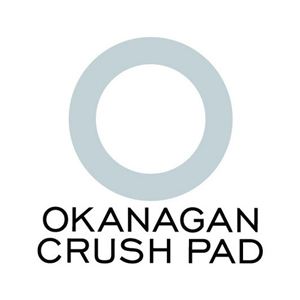 (Okanagan Crush Pad) After establishing a fine career in wine marketing , CC reinvented herself as co-owner of Summerland’s Okanagan Crush Pad Winery, a custom winemaking facility that is home to the Haywire and Narrative labels as well as wines made for other vintners. 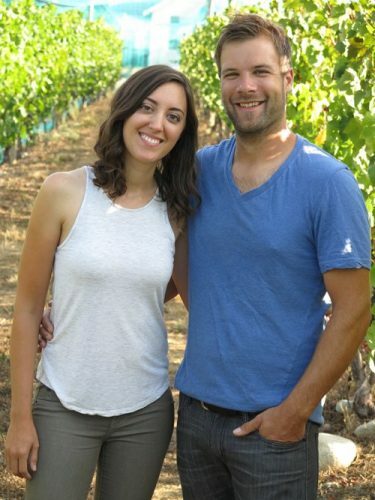 They were named Innovator of the Year for 2013 from the Thompson Okanagan Tourism Association and were also celebrated by BC Business Magazine as one of the Top Innovative Companies in BC for 2013. She was inducted into the BC Restaurant Hall of Fame. 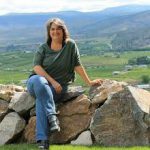 If you’re at all interested in the direction BC wines are headed, then look no further than Christine Coletta and those working with her at Okanagan Crush Pad. Theresa Petersen – Left Field Cider (Logan Lake) Helping to lead the cider breakthrough in BC is this female driven Cidery. Cider works with most BBQ dishes, salads and anything with apples in it and it’s also a perfect patio sipper They are SO left field!! 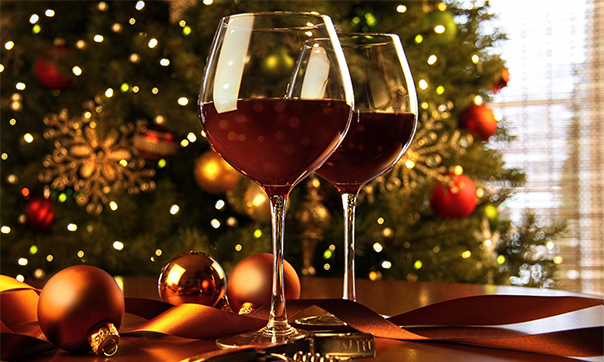 DJ Kearney brings New District wine collections called Bubble-licious and “I’ll have what she’s having” for The Holidays. The final results of the 9th BC Iconic Reds with John Schreiner and Simon Wosk. 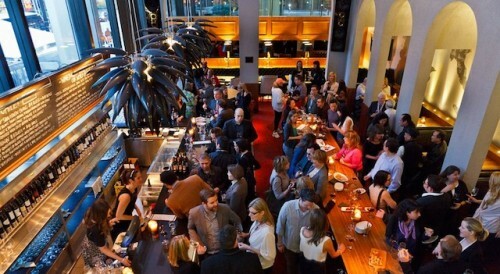 Restaurants under the radar – Todd Braiden at Fat Jacks Boston Bar. Dude! Emandare ups the bar in the Cowichan Valley. Mike and Robin Nierychlo guest! New District’s philosophy is about curation and it informs everything they do. 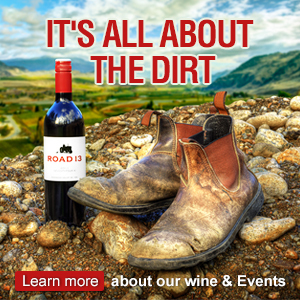 They do the leg work for you, to expertly hone in on what matters to you in the world of wine. 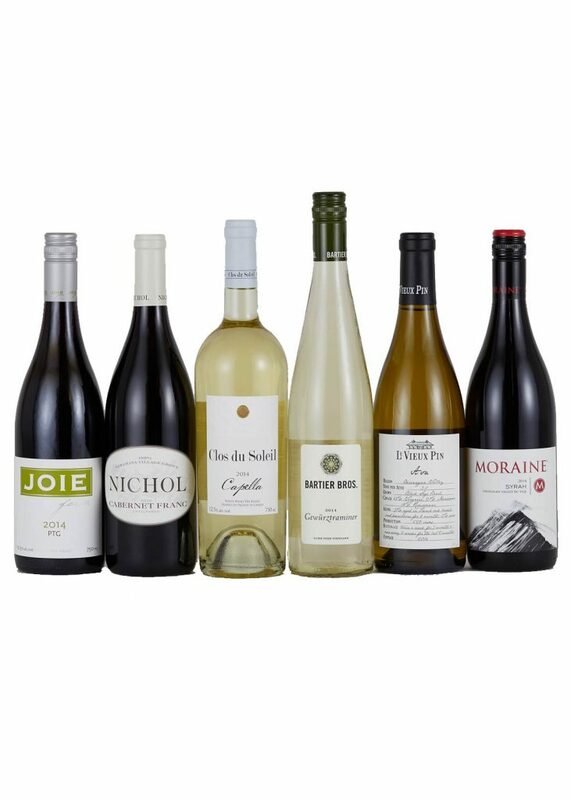 Sign up for the weekly newsletter that carefully selects their best bottles, articles and multimedia content, giving subscribers unique insights into British Columbia’s dynamic emerging wine culture. 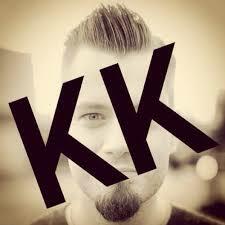 And best of all The Curator is DJ Kearney, the best wine educator and expert in the business. 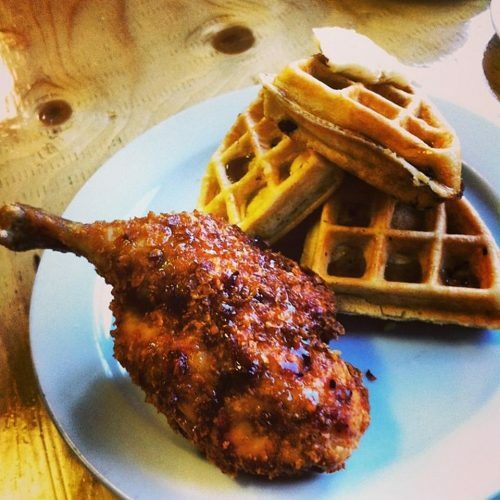 Deej has two offerings this week..plus she has the scoop on their new Store at 41st and Dunbar. I’ll have what she’s having For The Holidays. 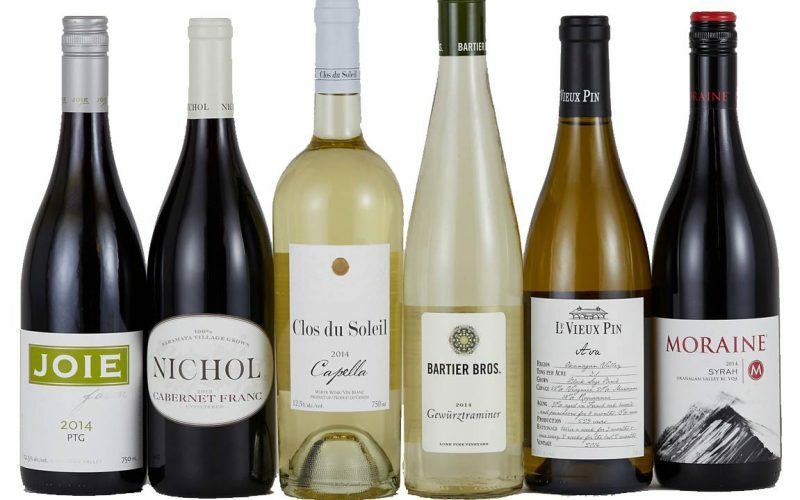 6 Winter Weight Wines. All handpicked by DJ. The BC Iconic Reds took place on November 16. John Schreiner, organizer Simon Wosk and up to 80 attendees tasted everything in the room and chose the Top Five Releases at The Sutton Place Hotel. To find out how the final five won..just listen to the show. 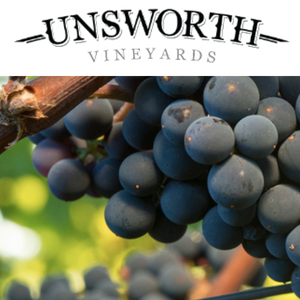 Our congratulations to Randy Pickton, Justin Hall and their team at NK’Mip Cellars for their first place finish and to all participating wineries for producing such exceptional wines. Here’s John Shreiners blog on the competition.. I had two thoughts..that there are lots of chefs and restaurants that are my favourites but some of them – for whatever reason – are below the public’s radar. I’m torn doing these interviews because I want them to stay available but I also want to let you know they exist and are worth the seeking. One day..he quietly left town and announced he was headed for Boston Bar..in the Frazer Canyon. Didn’t make sense right? But if you knew Todd you just had to believe that he knew what he was doing and wished him luck. 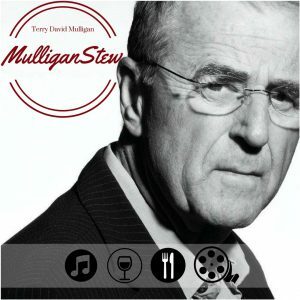 Years later he’s cooking up a storm 6 kms East of Boston Bar at a diner/pub called Fat Jacks, named after his Father. 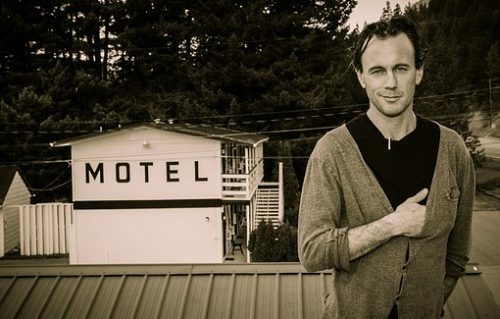 He brought the adjoining Mighty Fraser Motel, back to life and made it a destination stop. Really good rooms. The man has a wicked sense of humour and its reflected in the menu. He also has a bar next door and pours select BC craft Beer. 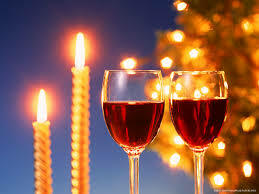 Both rooms have a BC wine list and any music playing in the bar or bistro is the best of the best. 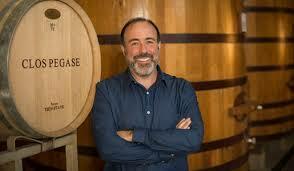 Mike has always been around the wine business..I first met him when he was doing a wine interview show. 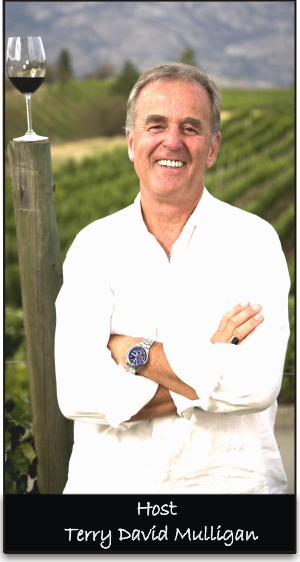 A number of years ago, Mike developed an overwhelming passion for wine. He began to spend every available moment nerding out on all things wine-related! This inevitably led to home wine-making in their garage, and many, many other wine adventures. 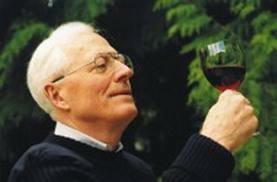 As Mike explored the vast world of wine, a desire to one day own a winery was born. Although this dream seemed unrealistic, there was always a sense of possibility. On Sept. 28, 2013, in the pouring rain, he and Robin moved onto their 8.5 acre adventure. They named it Emandare after their last names. 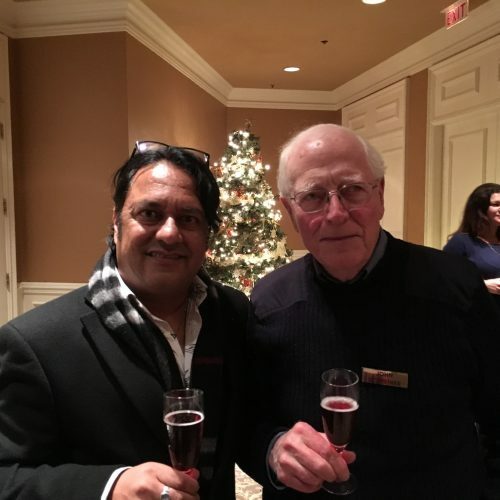 M & R.
We taste and talk the portfolio of wines of Emandare at Marquis Wine Cellars in Vancouver. We take a look inside The Hatch. Enjoy!!! Happy Holidays and a Happy New Year! !